01. During installation of the tower, Only one person was killed. He fell from a height and crashed. 02. After visiting the Eiffel Tower by Thomas Edison, he wrote in the guest book: "Mr. Eiffel, engineer, builder of the brave and extraordinary creatures great modern engineering from someone who is respected and admired by all engineers, including the Great Engineer of the Lord God. 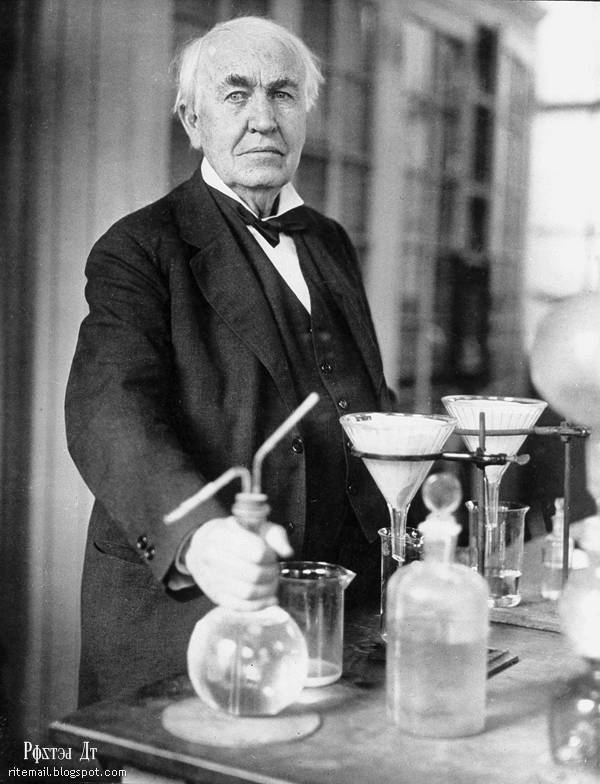 Thomas Edison. " 03. 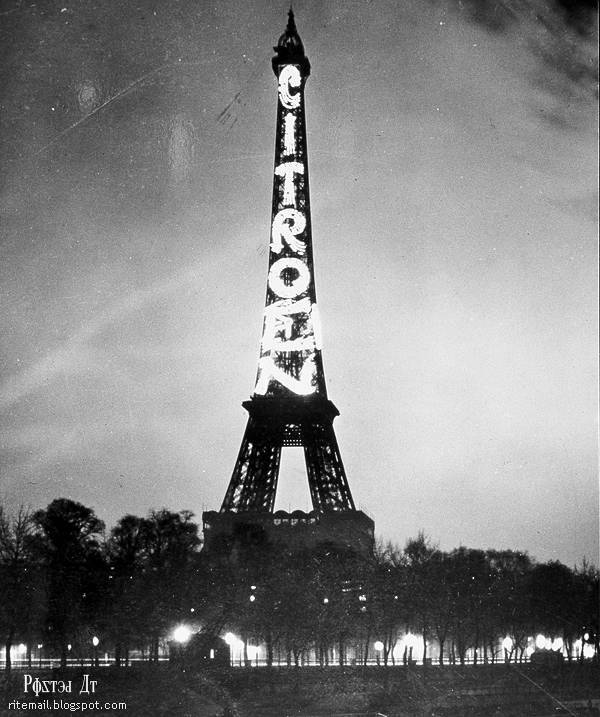 In the years 1925-1934 Citroën automobile company used the Eiffel tower as a billboard. 04. 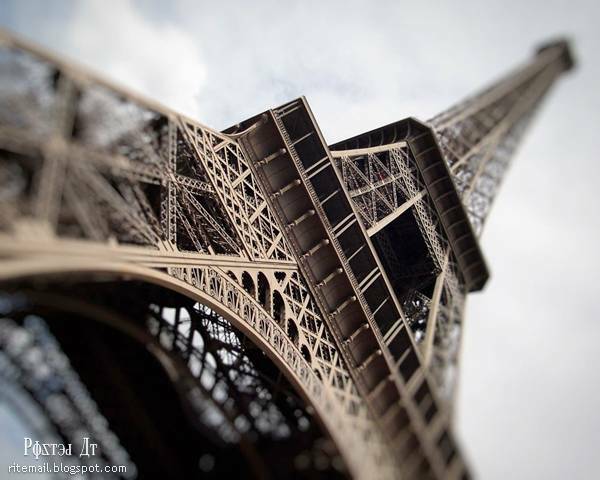 Gustave Eiffel tower immortalized the names of 72 prominent French engineers, scientists and mathematicians of the time. 05. 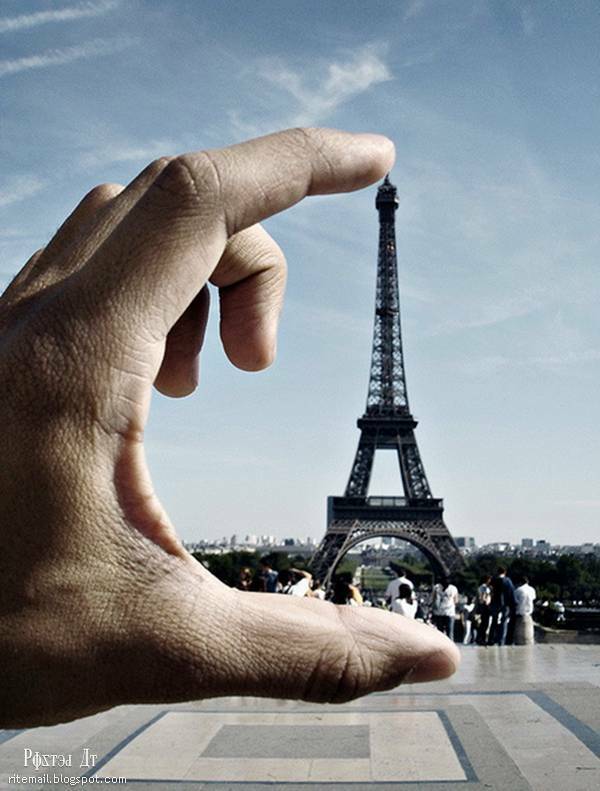 Thumbnail Eiffel Tower located in different cities around the world: Las Vegas, U.S., Chinese and Gaunchzhou Shenzhen, Romanian Slobozia, Copenhagen (Denmark), Varna (Bulgaria), Aktau (Kazakhstan) and other cities. 06. 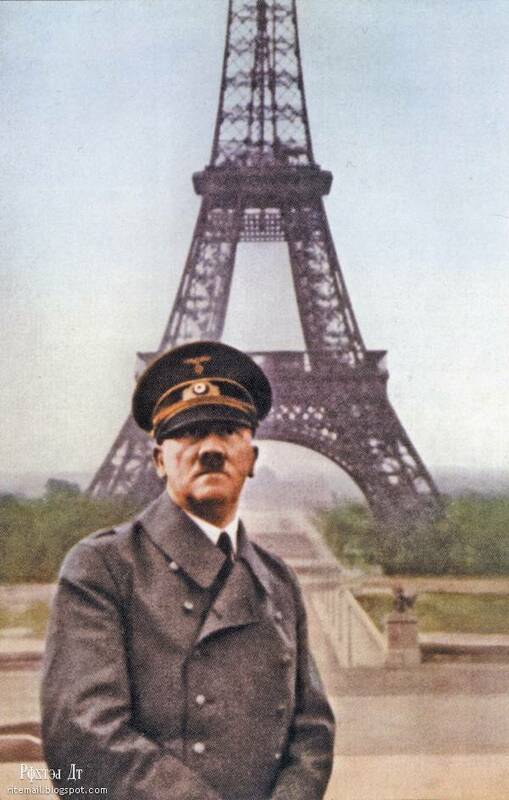 During the Second World War, before the pass is proud Germans, the French had broken elevator in the Eiffel Tower, the enemies are not able to admire the scenery of the city. But Hitler was not lazy and mastered the tower foot. In 1944, the elevator is still allowed to have repaired and all the soldiers of the Allied press down the top for free. 07. 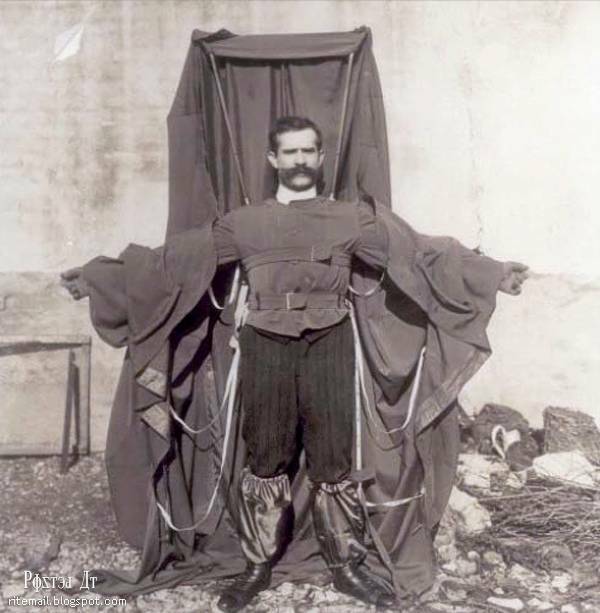 1912 designer coat-parachute decided to test his invention at the Eiffel Tower. As a result, this man died. 08. 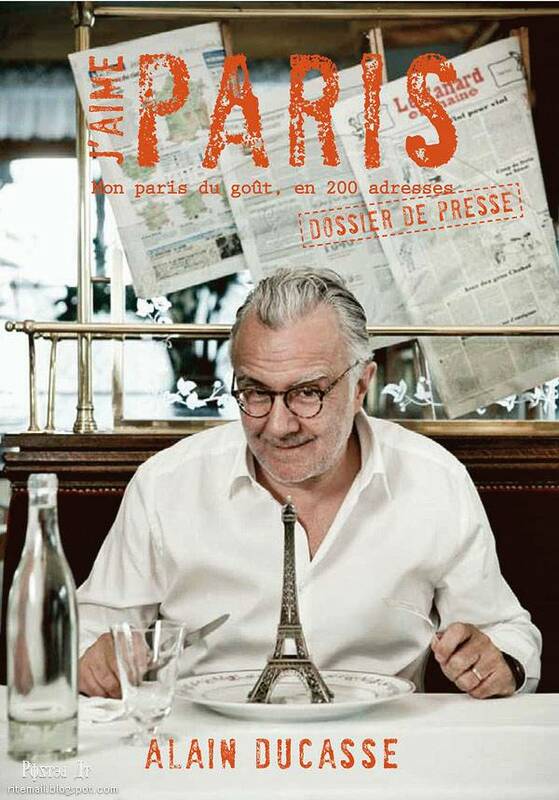 On the second floor of the tower is located gourmet restaurant famous chef Alain Ducasse. 09. 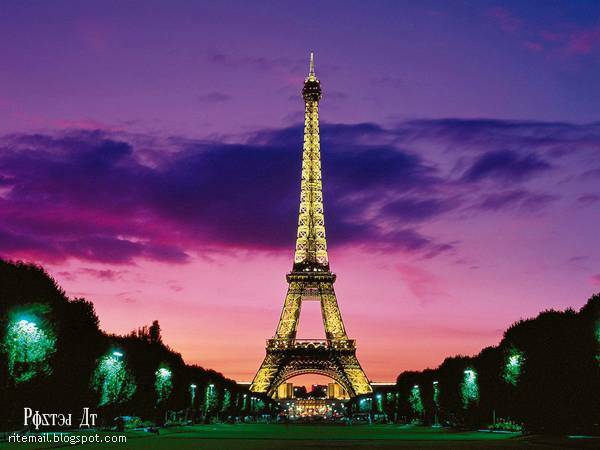 It seems that the Eiffel Tower, one color, but it is not. The construction is painted in shades of three colors: the dark at the base of the tower and the lightest on top. 10. 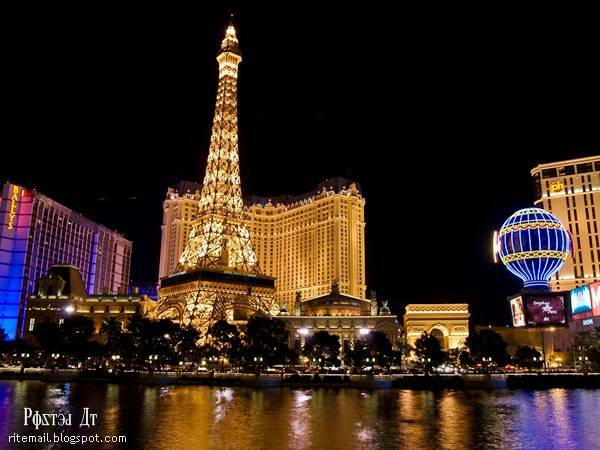 The opening of the tower took place in 1889 and at that time it was the tallest building in the world. 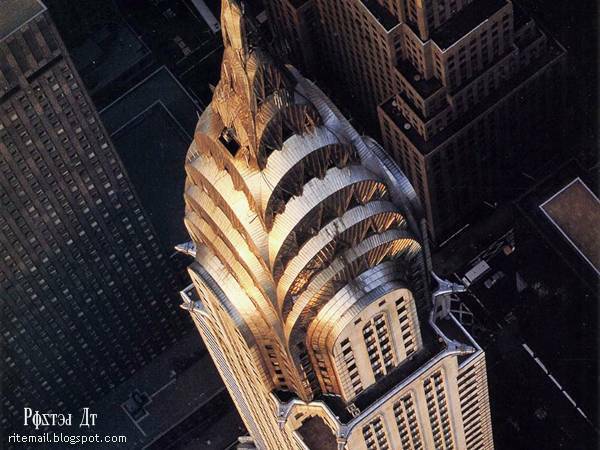 But in 1930 the title of highest building moved to a building company, "Chrysler", which surpassed the Eiffel tower at 18 meters.